WQXR also celebrates the incredible generosity of the thousands of listeners who donated to the WQXR Instrument Drive. During this concert, select instruments from the drive will be played by students publicly for the first time. 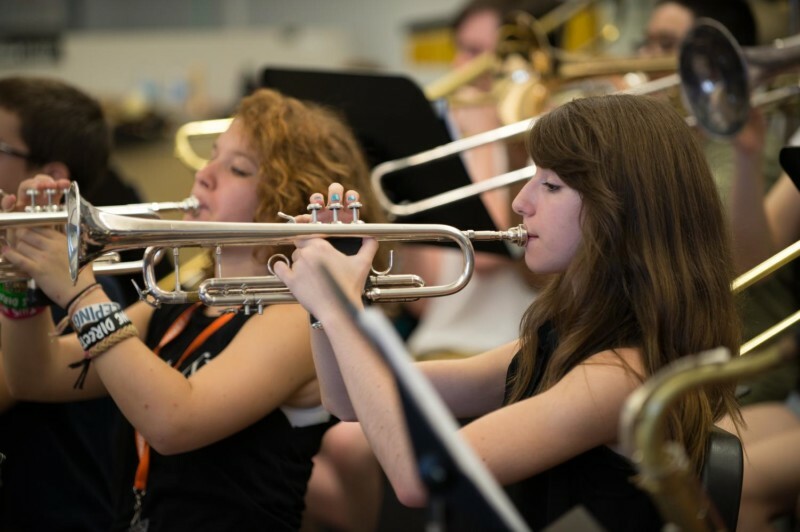 The SAI is a tuition-free, intensive, arts program for New York City public school students entering grades 8-12, held at Frank Sinatra School of the Arts High School in Astoria, Queens. This year, for the first time, the Institute offers a string program utilizing instruments collected in the WQXR drive. Musicians from the string program as well as other SAI programs will perform. Hosted by WQXR’s Jeff Spurgeon.